Ready to use upon revival. 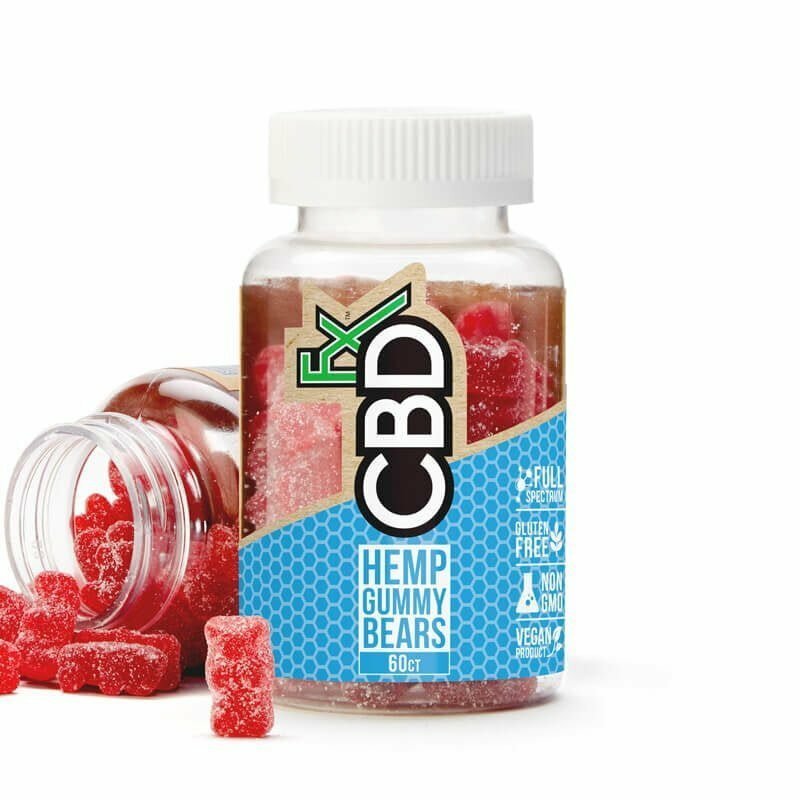 Get your CBD fix whenever you want, especially when you’re on the go with the CBDfx Strawberry Lemonade CBD Vape Pen. The new Strawberry Lemonade flavored pre-filled CBD vape pen from CBDfx is a flavor revolution that makes vaping your dose tastier than ever! 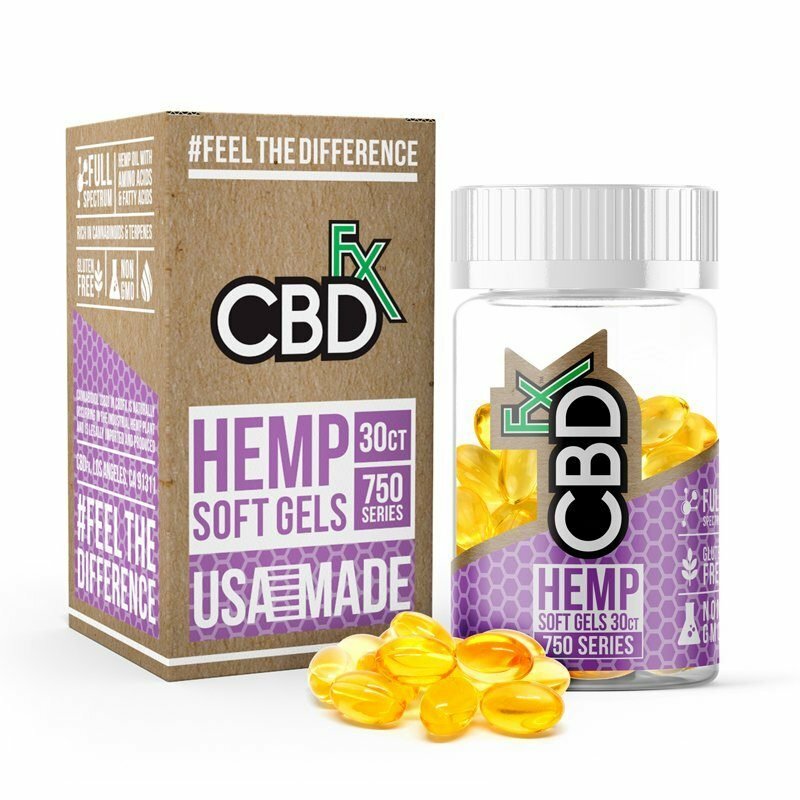 The same quality you’d expect from a disposable CBD vape pen by CBDfx now comes in this highly requested and ridiculously delicious new flavor that will knock your socks off every time you take a puff. As usual, no charging or other devices are required: right out of the box, this pen is ready to be vaped so you can get a dose of full-spectrum, organically produced CBD anytime — and anywhere — you need it. With a full 30mg of active material in each CBD pen, you’ll get long-lasting value that won’t run out after just a few puffs.